Satchel Paige once said “At the lake I just sits and thinks, sometimes I just sits” Little Glasses is that kind of place where you can sit and think or just sit. 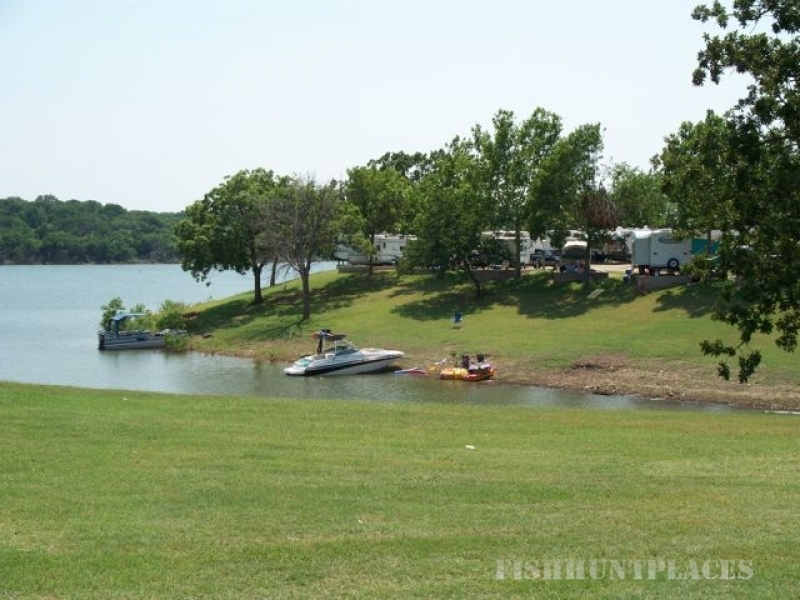 Little Glasses Resort and marina is one of the most pristine and beautiful getaways on Lake Texoma. 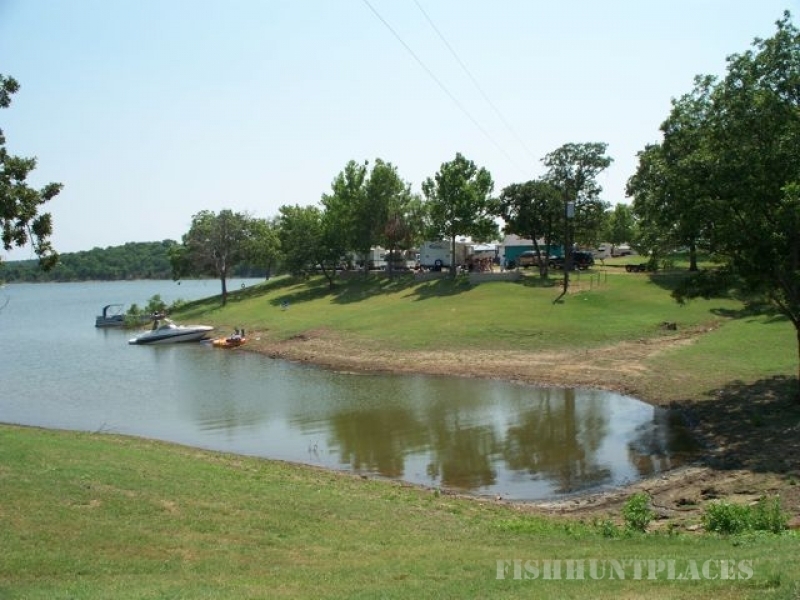 Little Glasses is located on the northern end of Lake Texoma on the beautiful Little Glasses Bay. 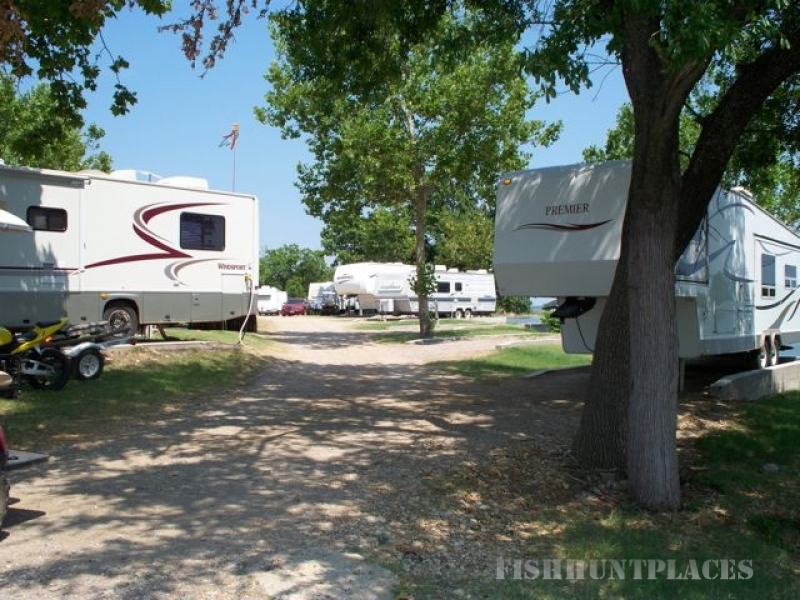 Our beautiful tree-lined RV park and our electric units are a wonderful place to sit and relax. Our RV sites have water, electric and sewer, all have 30 amp service and some have 30 and 50 amp service. Every rental unit has a fully equipped kitchen, satellite TV, central air and outdoor grills. Our beautiful Little Glasses Bay is the finest water playground on the lake. So come on, grab the wake board, tube or skis, let’s get wet. Our beautiful shorelines allow you to just enjoy the day or you can find treasures from the past with our abundance of fossils. You can just take a walk and see our wild deer, turkey, or just might see a bobcat. We have some of the finest striper fishing to be found anywhere, right here, with excellent guide services. If you like catfish this is the place to put a hook in the water. Try one of our BBQ or deli boat lunches from our famous Margarita’s Deli. There are 3 golf courses within minutes, and shopping just around the corner. It is just a short hour and a half from Oklahoma City, Oklahoma or Dallas, Texas on Interstate 35. We have an excellent paved runway just minutes away. So when you are looking for the perfect place on the water, make sure you come to Little Glasses. Little Glasses where you do what you want to do, not what you have to do.